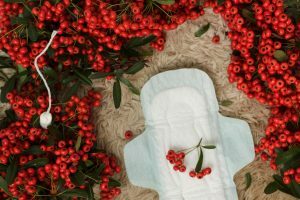 One of the most important elements of a good sanitary pad is the ability to absorb a large volume of blood in a short span of time. Blood absorbed should also be locked into the centre core, eliminating the chance of backflow when pressure is applied to the pad (for example when sitting down). One way to tell whether the discharged blood is absorbed to the centre core is to observe the colour of the blood on the pad surface. The brighter or fresher the colour, the nearer the blood is to the surface, potentially leading to backflow and dampness. Conversely, if the colour appears a duller red, this means that blood has been effectively absorbed so that you feel dry, confident and are able to go about your daily activities without worrying about any leakage! 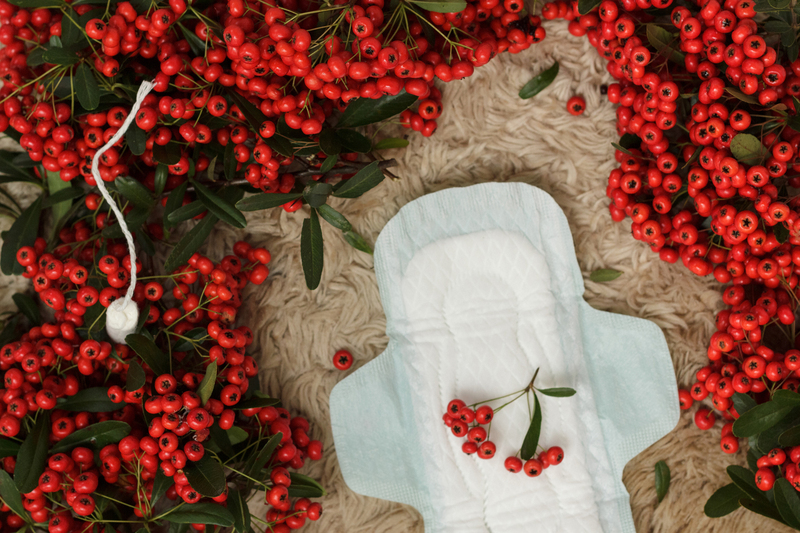 Blood discharge is usually heavier at the start of your period, so it is essential to choose a pad that can quickly and effectively absorb your flow. 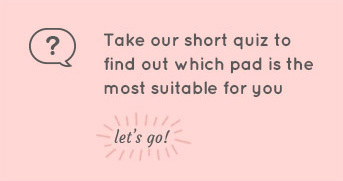 Sanitary pads are classified as Day or Night, with Day pads being shorter (ranging from 17cm to 25cm) and Night pads going all the way to 35cm or more. The longer the pad, the more fluids it can absorb. Night pads also come with added features like wide hip guards to effectively prevent back leakages as you lie down. 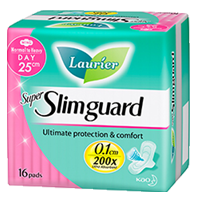 Some pads also come with side gathers to fit your body contours; this is to prevent side leakage throughout the night. Sanitary pads are either made of cotton or plastic netted. 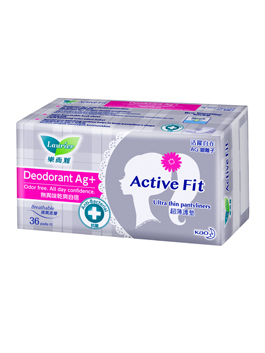 Everyone’s skin is different, thus the comfort levels with certain materials differ as well. Some girls prefer a soft touch whilst others may prefer a netted top layer. The type of material also affects its breathability. 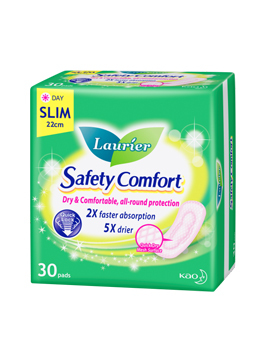 According to a survey conducted by Kao Laboratories in Japan, when you put on a sanitary pad, humidity levels in that area of your body elevates to 85% or higher. This change could make the skin damp, tender and very sensitive. The menstrual flow itself could lead to your discomfort. 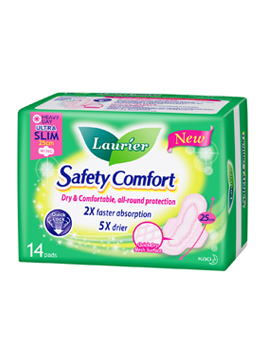 On light flow days, moisture levels are lower but the constant rubbing of your skin against the sanitary pad can give rise to abrasions, making your skin red and itchy. A common misconception among women is that having rashes in their pubic area is something all women have to go through during their period. The truth is, the problem may quite easily be alleviated by simply changing to cotton-type sanitary pads!